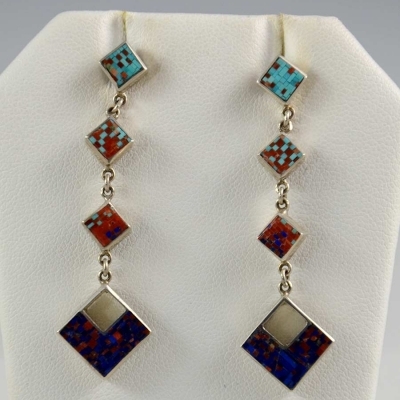 Hoel’s Indian Shop is your source for stunning Native American Jewelry, Hopi Kachinas/Katsinas, Navajo Rugs and Pueblo Pottery. 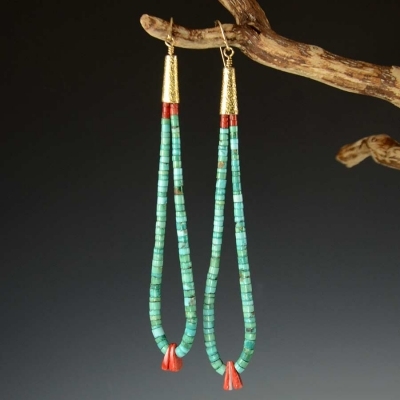 We have been bringing the world the greatest variety of authentic Navajo, Hopi, Zuni, and Pueblo creations “In The Heart of Oak Creek Canyon”, Arizona for over 70 years. 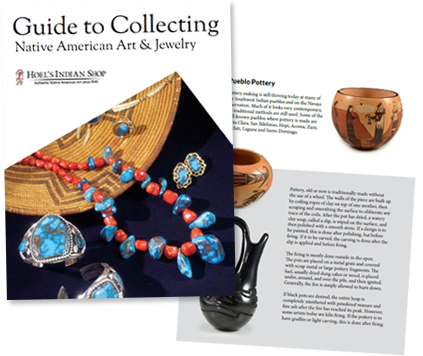 Our collection includes Native American Rings, Native American Necklaces, Native American Bracelets, Vintage Native American Jewelry, Southwest Silver & Turquoise Jewelry, Hand Carved Kachina Dolls, Pueblo Pottery, Hand-Woven Southwest Baskets and Navajo Rugs. 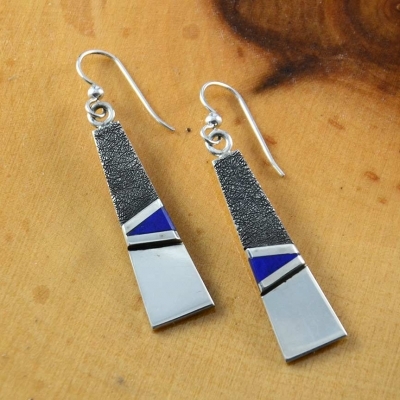 We purchase daily directly from Native American Artists who visit us. 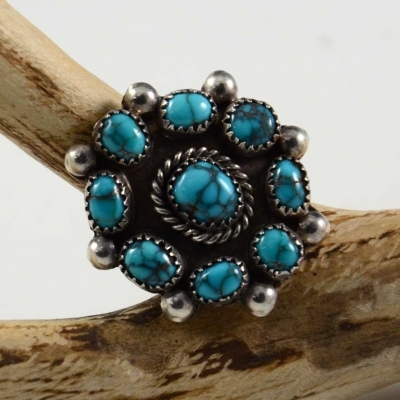 We also regularly purchase collections of Vintage Native American Jewelry. 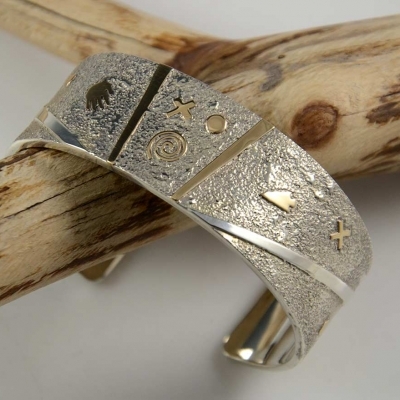 *By submitting this form, you are consenting to receive marketing emails from: Hoel’s Indian Shop, 9589 N. State Route 89A, Sedona, AZ, 86336, US, www.hoelsindianshop.com. You can revoke your consent to receive emails at any time by using the SafeUnsubscribe® link, found at the bottom of every email. Please call to confirm we are open. When the gate is open, feel free to come on in! From Sedona: We’re 10 miles north of Sedona on Highway 89A. You’ll cross Hoel’s Wash Bridge at milepost 383.9. We’re just past the bridge on the creek side of the highway. From Flagstaff: We’re 18 miles south of Flagstaff on Highway 89A, just south of milepost 384 on the creek side of the highway.